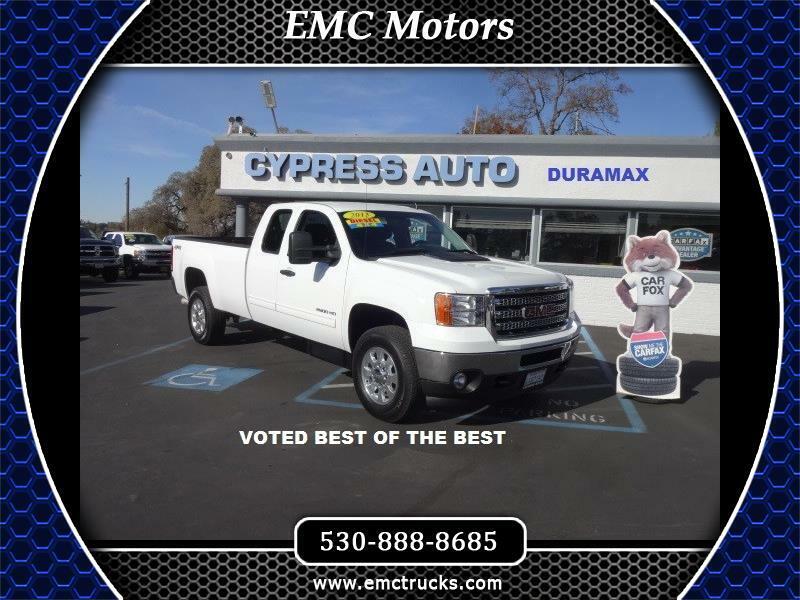 2013 X-CAB 4X4 DURAMAX THIS FINE EXAMPLE OF POWER AND SMOOTH RIDING IS THE BEST DIESEL AND TRANSMISSION IN THE BUSINESS. ALL OPTIONS . NEW TIRES AND ALL SERVICED READY TO GO WITH Z-71 HANDLING PKG MAKE OPEN ROAD USE A SIMPLE CHORE FOR THIS TRUCK. 134K MILES AND GOOD VALUE PRICING. OPEN 7 DAYS A WEEK.